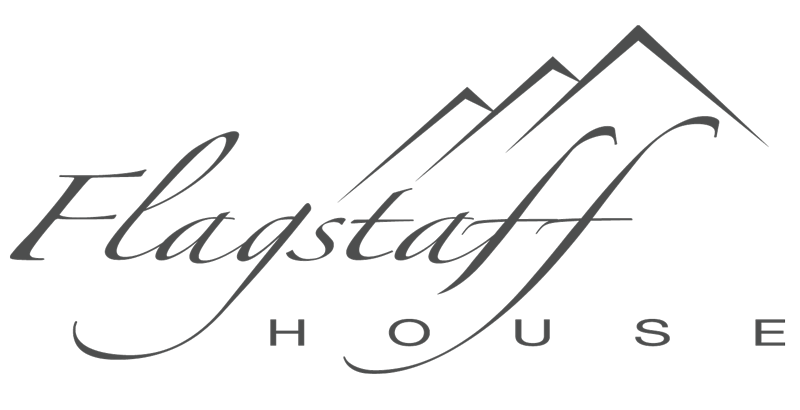 “Two new partners have joined the staff at the renowned Flagstaff House. Chris Royster, a past recipient of Zagat’s 30 Under 30 award and a 2016 Food Network Chopped Champion, has stepped into the role of executive chef and is now also a partner. 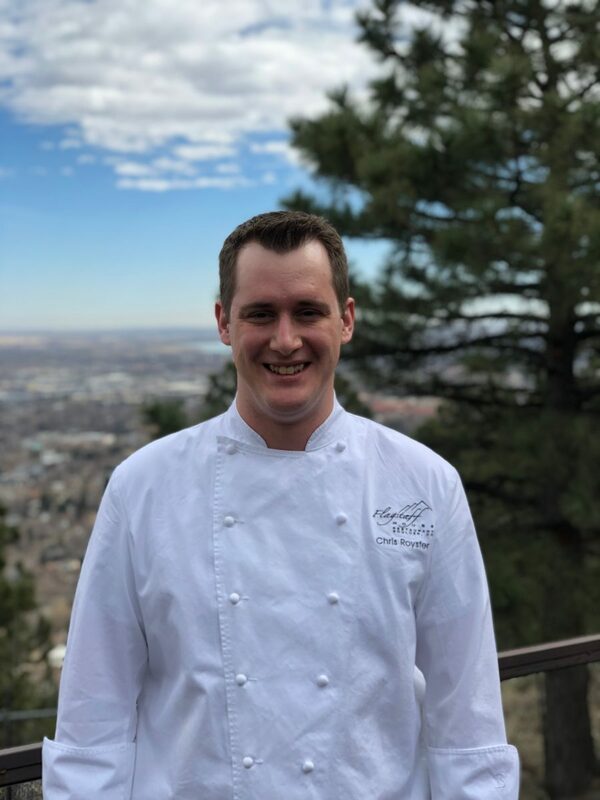 Royster joins Adam Monette (nephew of owner Scott Monette and third-generation Flagstaff House family member) who will fill the role of Flagstaff’s general manager. Monette will manage front-of-house responsibilities and operations and is also now a partner in the Boulder-based business.